One week before the Super Bowl and all the festivities surrounding it, the University of Maine at Presque Isle will host an annual party of its own for high school and college students – College Goal Sunday. Staff members will be on hand at two locations on Sunday, Jan. 27, beginning at 2 p.m. – in Folsom 105 on the UMPI campus and also at the Houlton Higher Education Center – to assist students in completing and filing their FAFSA [Free Application for Federal Student Aid] forms. This free event is open to the entire community. High school seniors and parents are especially encouraged to attend, along with currently enrolled college students needing assistance. 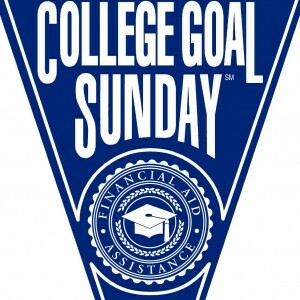 The University is one of eight sites across Maine hosting College Goal Sunday. Additionally, there are numerous “College Goal Maine” sites happening on other days. For example, a College Goal Maine event was held at the St. John Valley Technical Center on Sunday, January 13. The purpose of events like this is to help students and families in completing the FAFSA form – the first step in receiving monetary help for college, and a step that is repeated every year that a student is in college. 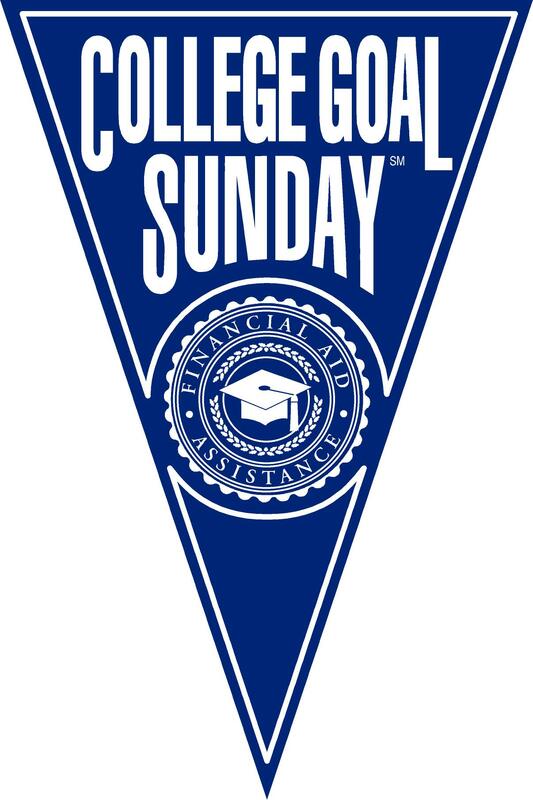 College Goal Sunday/College Goal Maine, sponsored by the Finance Authority of Maine and coordinated by TRiO College Access Services at UMPI, is a free event that helps high school seniors and their families, current college students, or anyone needing to complete a FAFSA form. Cote said that students and their parents should bring their most recent tax information, such as completed IRS 1040 tax returns, W-2 statements and other income and benefits information, along with their Personal Identification Number (PIN) to sign the form electronically. This PIN can be obtained in advance by going to www.pin.ed.gov. It also can be obtained the day of the event. The 2012 taxes do not have to be completed to file the FAFSA. Estimates may also be used. Both paper applications and computers to fill out online FAFSA’s will be available, as well as financial aid experts to assist. Cote and Danette Madore, TRiO Upward Bound Coordinator, will serve as the University’s FAFSA program co-presenters. During the event, students can register for a drawing to win one of 20 $500 scholarships from FAME. The drawing will be held Feb. 13 to allow for several other College Goal Maine events to be completed. Anyone who is planning to attend college next year and who attends an event is eligible for this drawing. For more information about this event, contact Cote at 768-9456 or darylen.cote@maine.edu.